40 full-color 9"x 12" illustrations including visualized memory verse(spiral bound volume). NOTE: Five-chapter story text included. 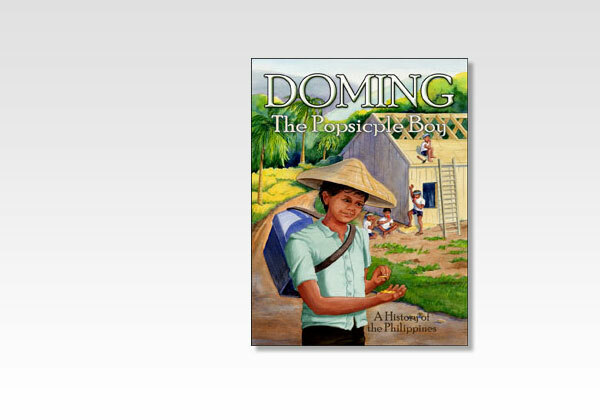 Christian and Muslim worlds collide in this riveting account of a young Filipino boy. Will fear of his grandfather's threats to kill Christians keep Doming from becoming a follower of Jesus?